With Thanksgiving around the corner, we will be hosting our annual food drive, in order to share with those in need this holiday season. Please bring a non-perishable food item to CSC with you this month. These will be donated to a local area food bank. Thank you for your generosity! 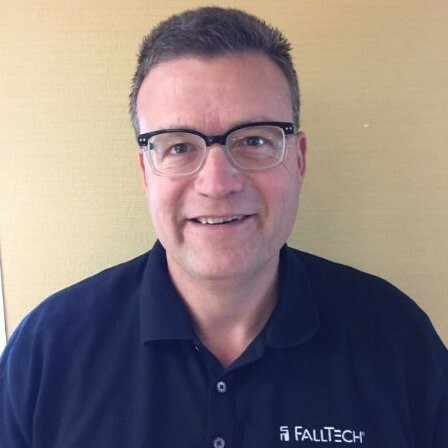 Tom Shevlin (FallTech) – Tom Shevlin is FallTech’s Regional Sales Manager covering Ohio, Michigan, Indiana, and Kentucky. FallTech is a leading fall protection manufacturer who has been in business since 1992. Tom’s market emphasis has been in the construction industry. He has a Bachelor of Business Administration from the University of Ohio and earned his Master’s degree in Business Administration from the University of Dayton. What/why the fall protection industry started making and testing LE SRDs. How to measure fall clearance while using foot level Leading Edge SRDs.